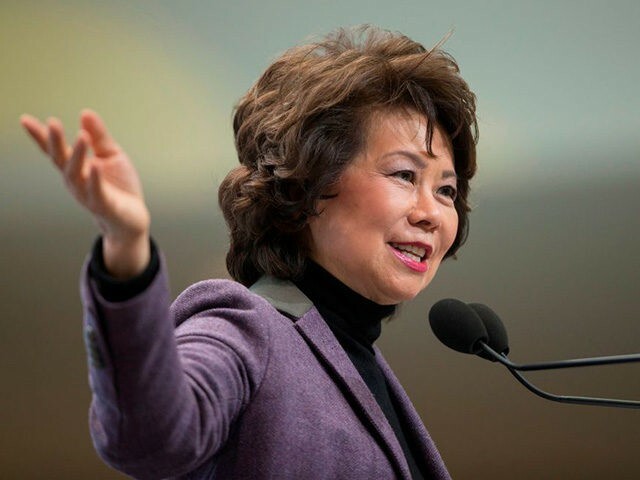 Chao is widely covered in the #1 New York Times bestselling book Secret Empires by Government Accountability Institute President and Breitbart News Senior Editor-at-Large Peter Schweizer. The book reveals explosive details of both McConnell and Chao’s “deep financial ties” to communist China. “Foreign governments and oligarchs like this form of corruption because it gives them private and unfettered gateways to the corridors of Washington power,” Schweizer writes in Secret Empires.